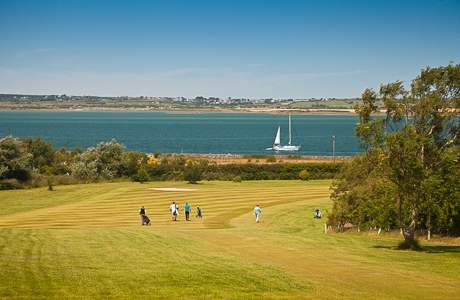 Sitting on the shore of the world famous Menai Straits the course is an 18 hole parkland lay out, with lush fairways and smooth running greens. 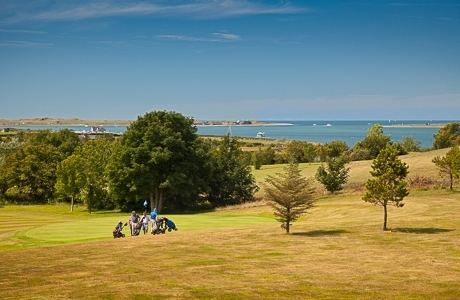 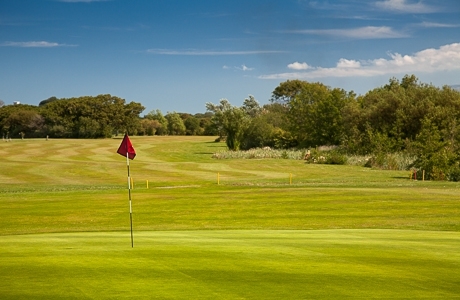 Built in 1909 it has developed from an original 9 hole to a fair and challenging championship course. 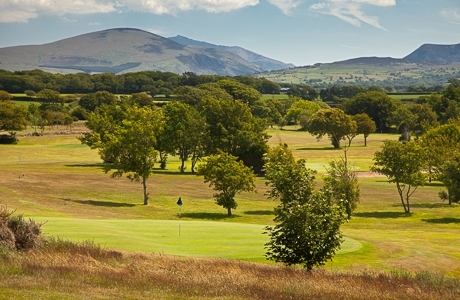 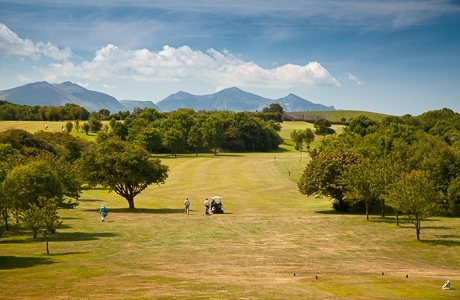 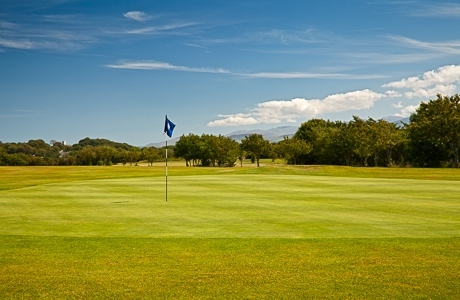 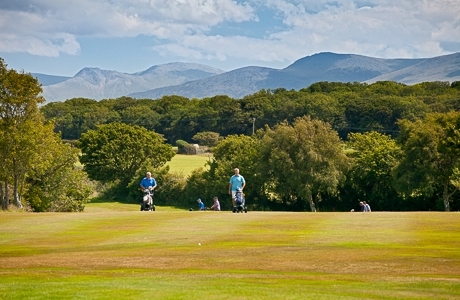 Even the most focused golfer can’t remain oblivious to the stunning surroundings and at Caernarfon they are particularly proud of the spectacular sights of the mountains, the Menai Strait and Anglesey that can be seen from everywhere on the courses. 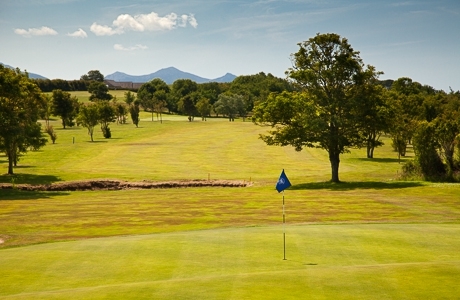 The course was redesigned in 1981 and recent clubhouse comments claim it has never played better, a friendly welcome and a nice unwind to any tour or short break.